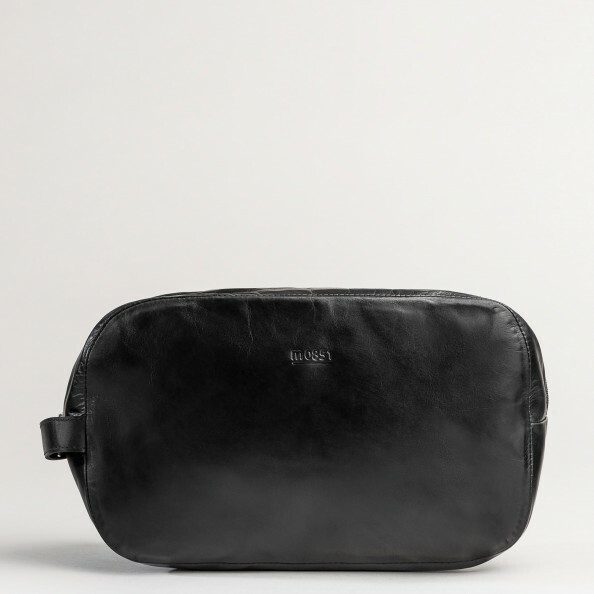 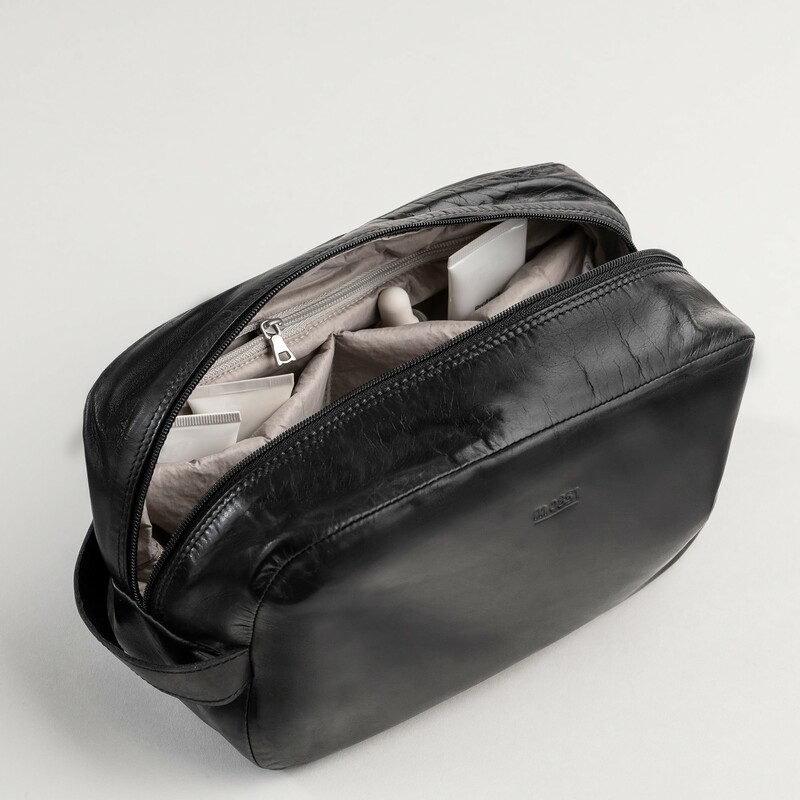 The toiletry bag in Aniline leather. The main compartment is closed with a nylon zipper and features a side handle. Inside, four inner compartment and a pocket with zipper. 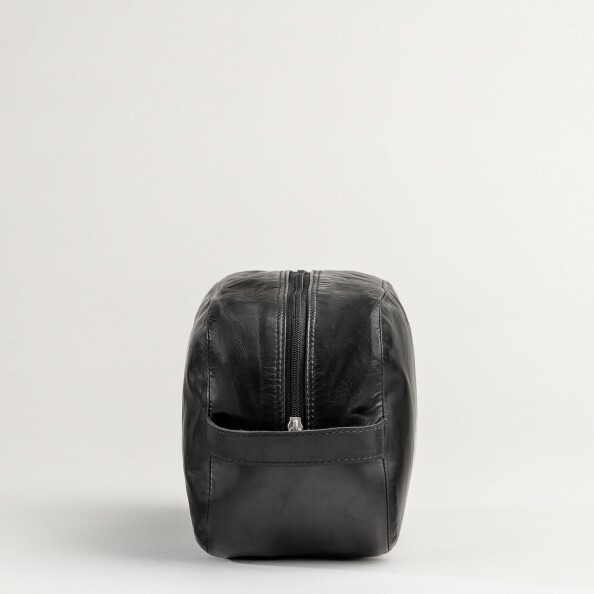 It is lined with our exclusive Piumi lining that can be easily cleaned.